Pump up the volume in that Sentra of yours, exhaust volume that is! 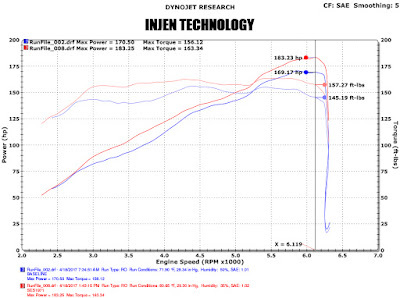 The Injen Sentra exhaust has an overall diameter of 60mm to provide you with a subdued yet aggressive exhaust note. That 1.6L turbo under the hood of your Sentra will thank you, for letting it be heard. The SES1971 Cat-back exhaust system will help beef up the exhaust tone but still helps to pull the sound back a bit to prevent drone when at cruising speed. Our 2017 Nissan Sentra exhaust is constructed completely of mandrel-bent 304 stainless steel, for smooth exhaust flow and maximum durability. You won’t have to worry about this exhaust rusting out and plaguing your system with exhaust leaks. The Injen Sentra Cat-back exhaust provides a clean look, is finished off with a 3.5” single wall rolled polished tip. Installation can be accomplished in under one hour to get your Sentra back on the road in no time. Combine this Cat-back exhaust with our Sentra cold air intake for a complete performance package. 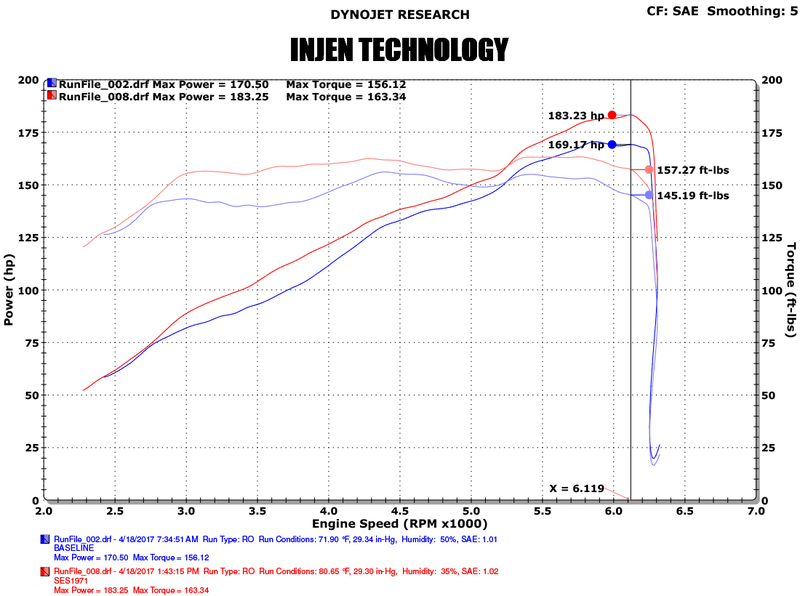 The Injen Limited Lifetime Warranty guarantees precision craftsmanship, to keep your Sentra looking and sounding good. Quick responses and helpful with questions. Not to mention quick shipping. Shout out to Eric!!! Thank you. We’ll be working together more often.